Hi world! 2014 has drawn to a close, and now on the last day of the year I will like to take this opportunity to showcase some items from my awesome toy collection that I had acquired either over the course of the year or even earlier. 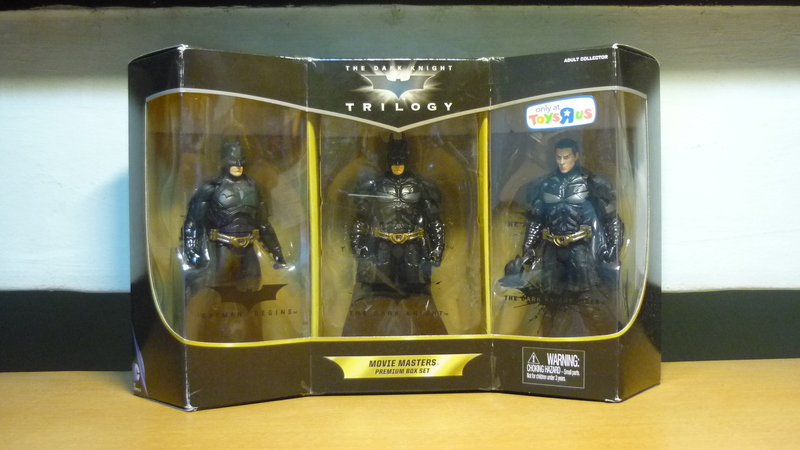 This is the Movie Masters Premium Box Set of three Batmans from “The Dark Knight Trilogy”, featuring Batman from “Batman Begins” (left), “The Dark Knight” (middle), and “The Dark Knight Rises” (right). As you probably already know, Batman upgraded his batsuit in “The Dark Knight” so it looks different from that in the first movie. The TDKR batsuit is the same as that in TDK but with additional grey shading painted on. And TDKR Batman is holding the mask instead of wearing it. The mask does not actually fits onto Bruce Wayne’s head, and it more alludes to the fight between Batman and Bane whereby Bane broke Batman and then unmasked him. In “Batman: The Animated Series”, the Gray Ghost was Bruce Wayne’s inspiration to become a caped crusader. 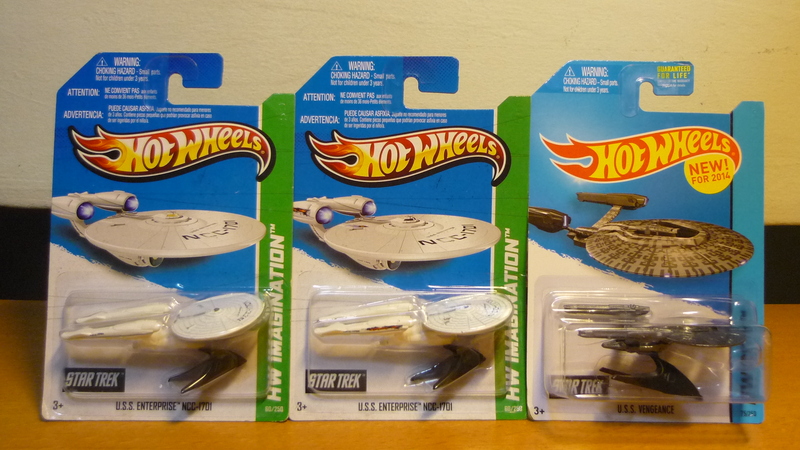 Hot Wheels vehicles from reboot Star Trek – USS Enterprise, Battle-damaged USS Enterprise, and USS Vengeance. Notice the battle scars on the Battle-damaged USS Enterprise’s warp nacelles. It is also painted on the packaging’s picture. 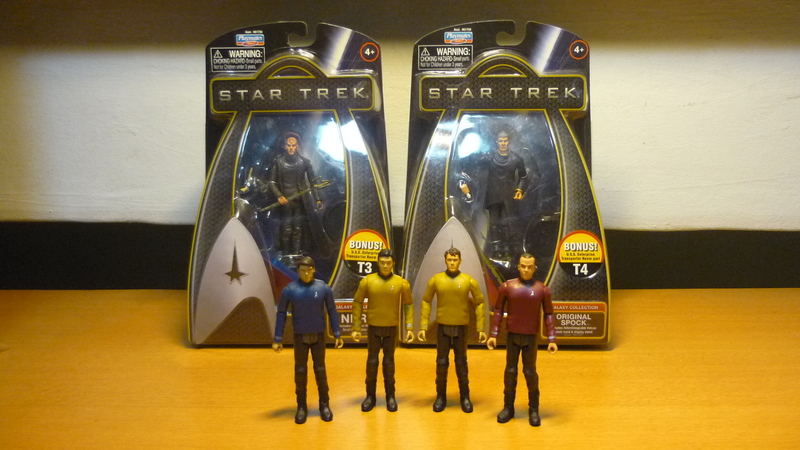 I have acquired a couple of figures from reboot Star Trek. As I understand it, McCoy and Chekov were released in their cadet uniforms, the wave that would have included McCoy and Chekov in their regular uniforms was canceled. So I have done some head-swapping here. 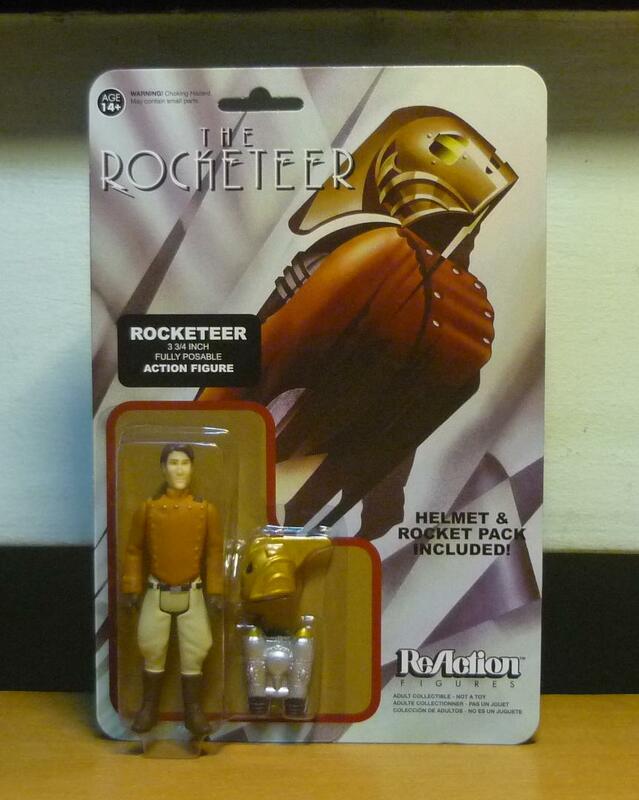 I’ve been waiting a long time for a 4-inch Rocketeer to be released, and now here’s one! From “Dr. 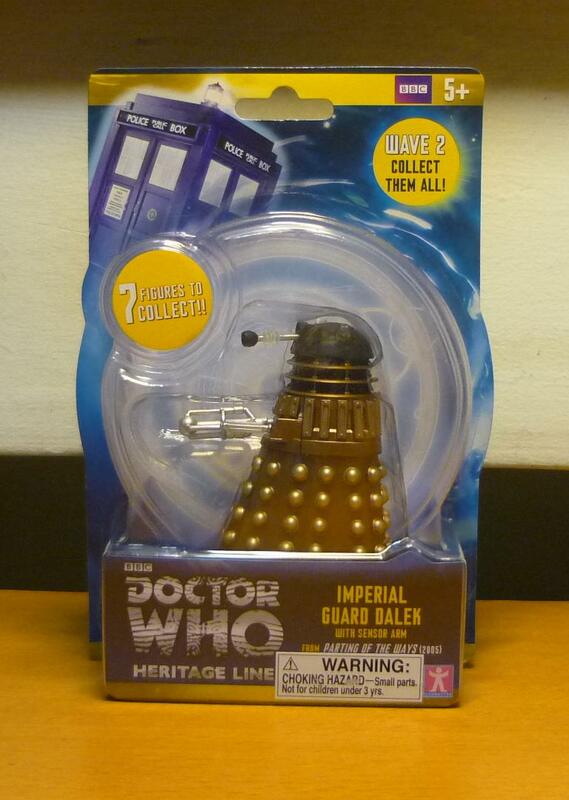 Who”, an Imperial Guard Dalek. I’ve always had an interest in “Dr. Who” ever since I read an old “Dr. Who” magazine belonging to my Dad. 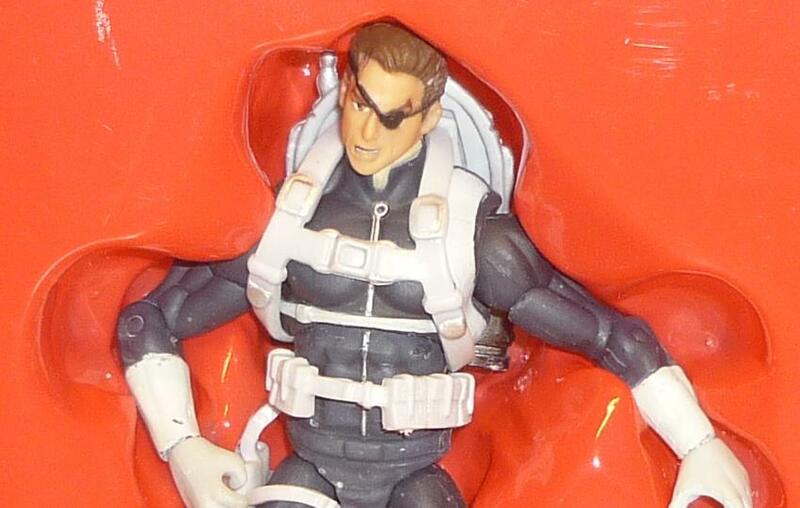 A Marvel Universe Exclusive – Director Nick Fury of SHIELD ! 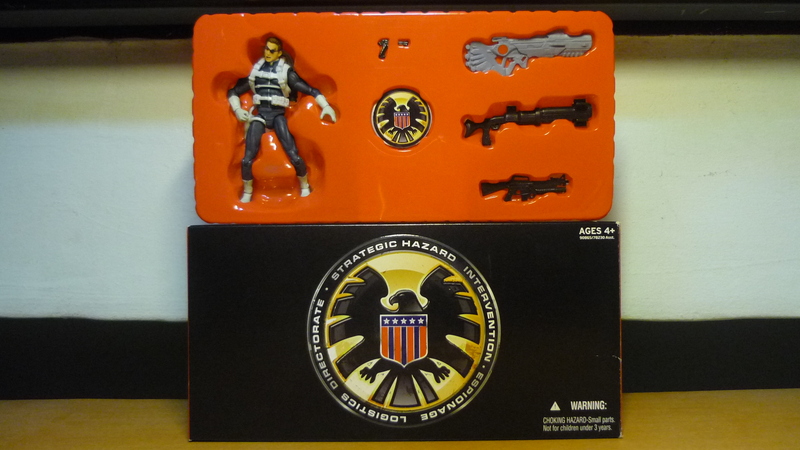 This particular figure is almost impossible to find. If it is on sale inside any retail shop, it probably came from someone who had originally subscribed to Marvel Digital Comics Unlimited as the figure was exclusively offered to their subscribers. And I’ve found one in a toy shop, he was the last Marvel Universe figure left on sale, and the price was acceptable. 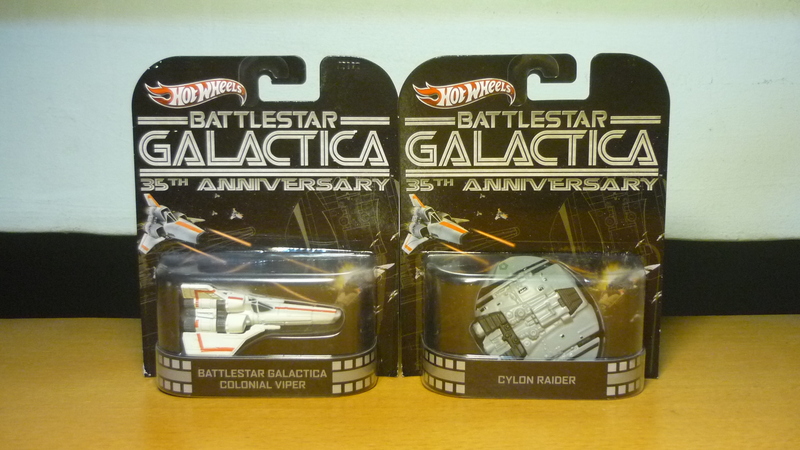 There was also one at another toy shop, and several listed on eBay, but they were all a little bit too costly. 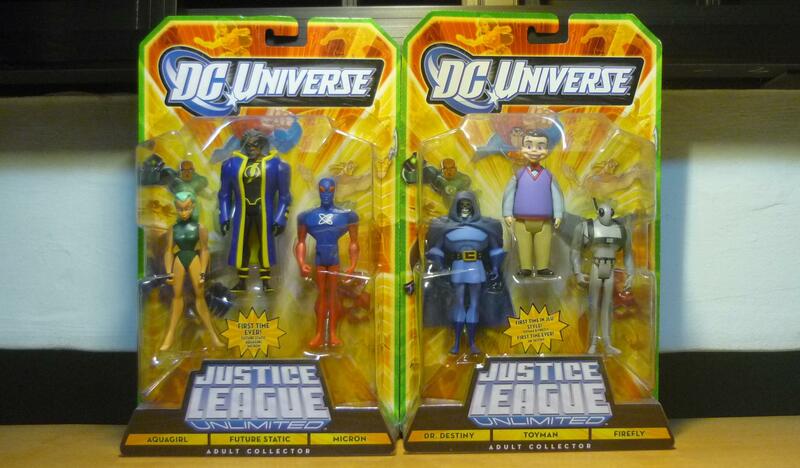 DC Comics had recently released a line of 3.75″ figures, under the title “DC Comics Multiverse”, with figures based from either the movies or video games. 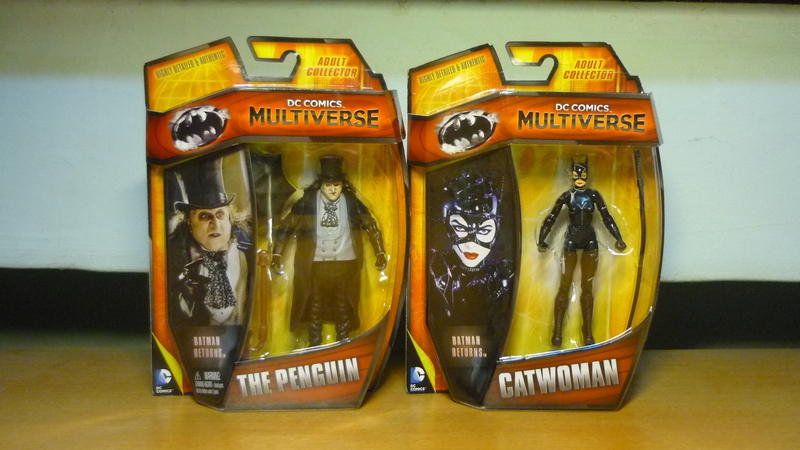 Here’s from “Batman Returns” – The Penguin and Catwoman. 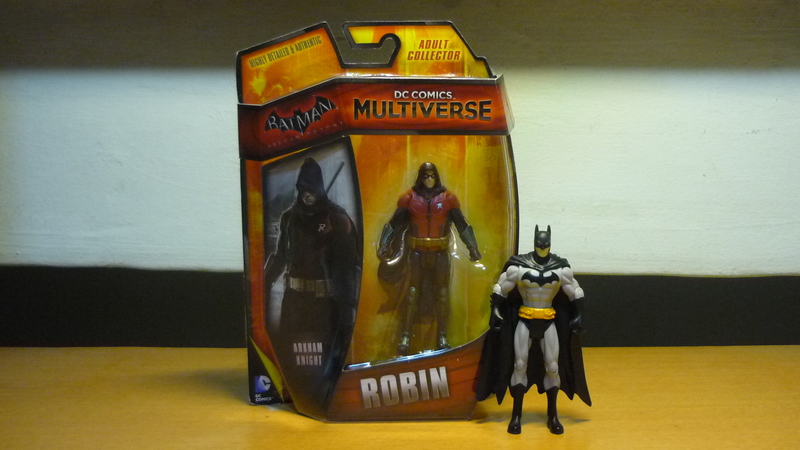 Robin from “Batman: Arkham Knight”, pictured here together with a DC Infinite Heroes Batman. 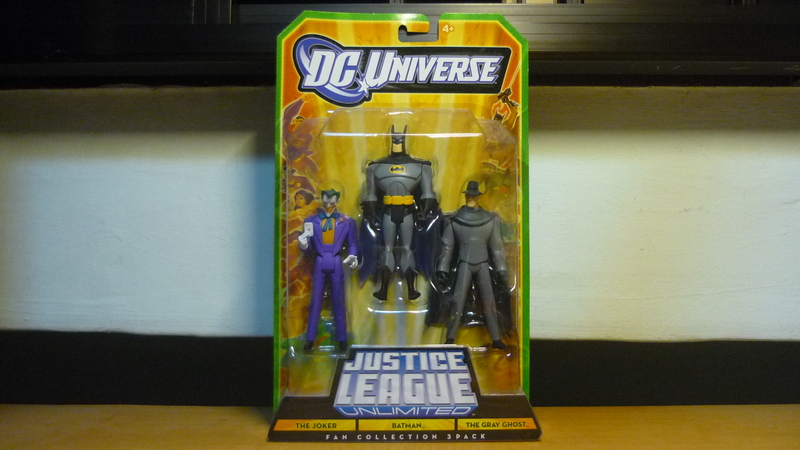 For some reason I am quite happy with the DCIH Batman such that I haven’t gotten around to acquire any of the DC Multiverse Batman. 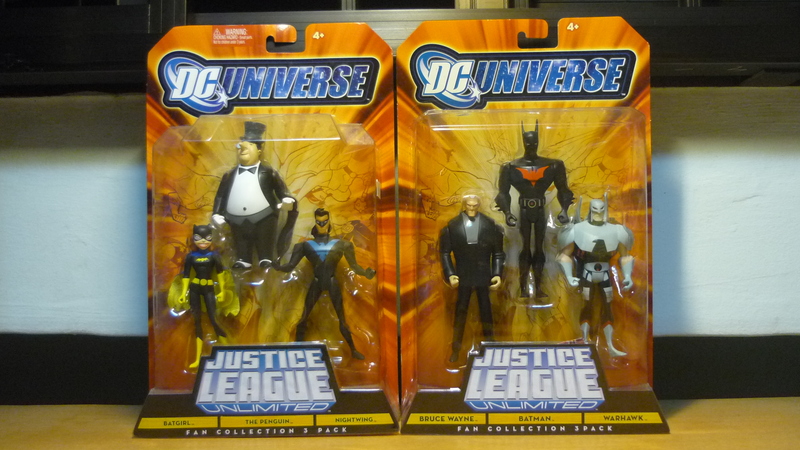 Let’s just say I’ve gone insane and have given myself the go-ahead to collect these DC Multiverse Batman figures, even though I haven’t played the games in which these characters appear and I doubt I’ll be playing them anytime soon. This is so as to avoid any regrets if I didn’t buy them and suddenly changed my mind to collect them instead but can no longer find them on sale. 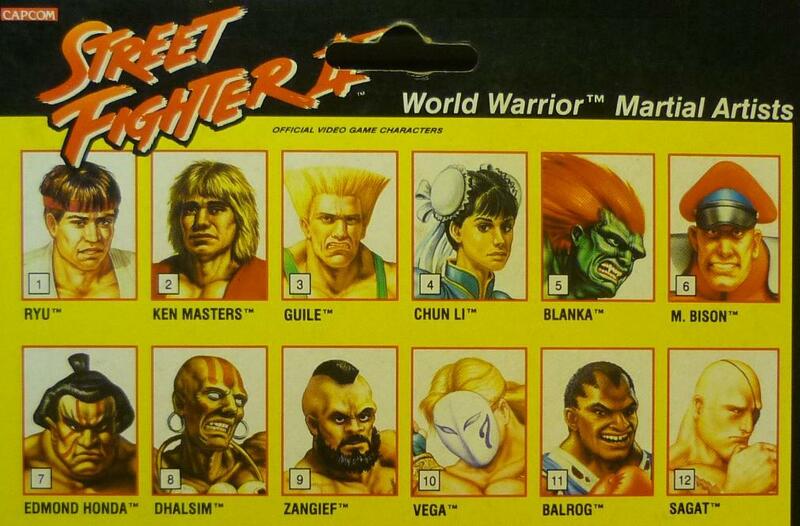 Hasbro released a line of “Street Fighter II” figures back in 1993 under the G.I. 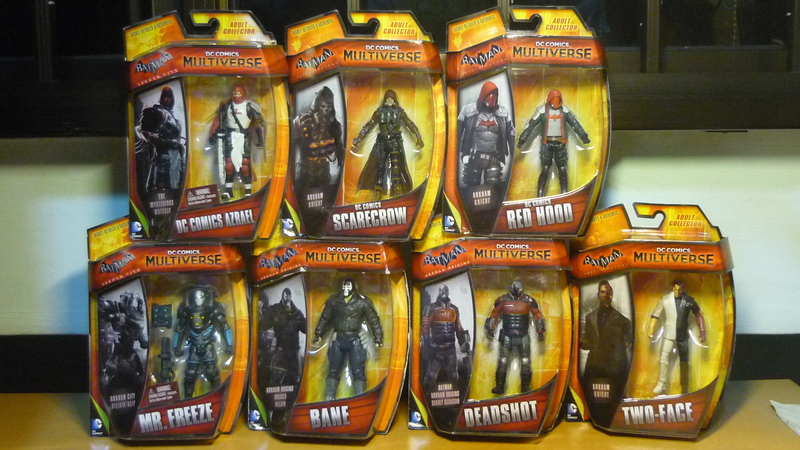 Joe banner, and recently I had been able to find some on sale at the toy flea market, and second-hand toy shops. 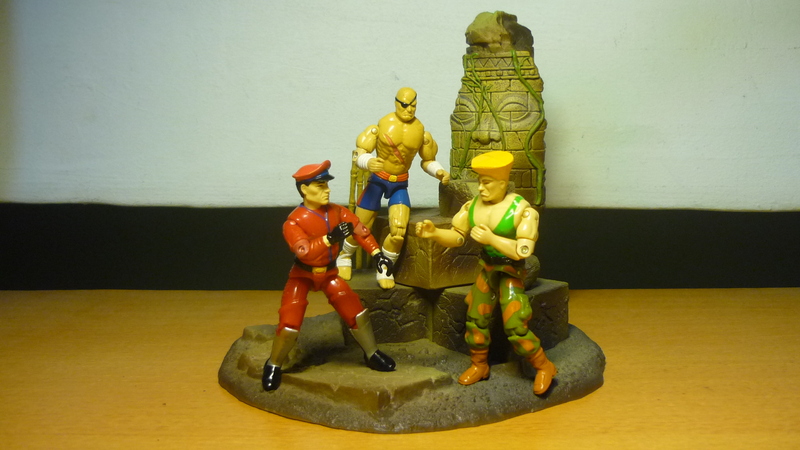 It seems rather cool to collect these video game figures, especially since I’ve played “Street Fighter II” before, and it’s sure fun to be able to reenact the fight scenes with actual figures. 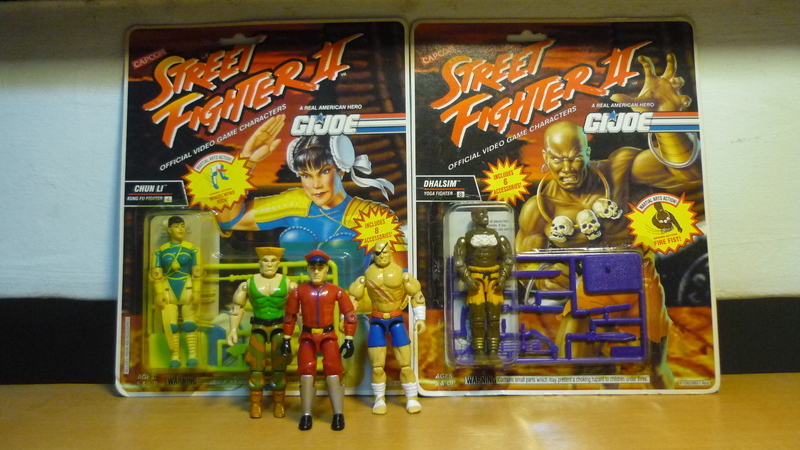 I think I’ll collect the other “SF2” figures, though I will not be actively seeking them out but instead acquire them if and only if I should come across them, provided that they are still in good condition, and they do not cost too much. That’s a wrap! Goodbye 2014! And Hello to 2015!